Lesson Code: PGI-780. 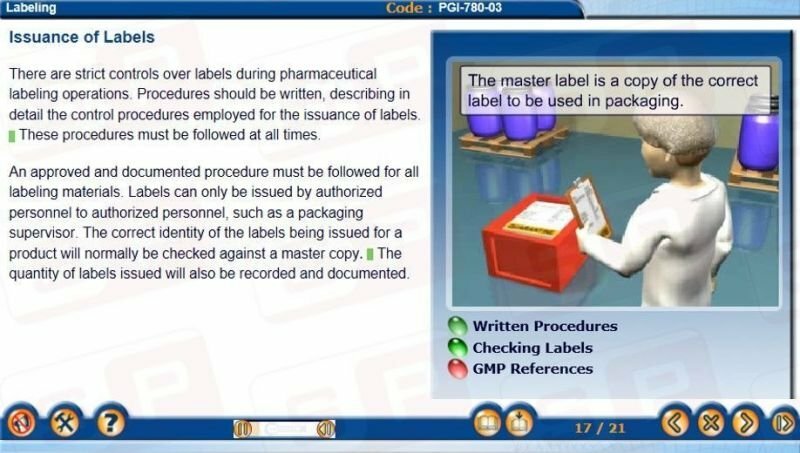 The importance of accurate labeling in a pharmaceutical plant. What must be contained on a label, along with label distribution and reconciliation.